Today marks the close of the annual RHS Chelsea Flower Show: ‘the world’s most prestigious flower show’. The 5 day event is there to inspire us through all kinds of incredible garden designs, from what they look like to how they smell and everything in between. This got me thinking about our own beautifully crafted gardens on resort and how they might inspire our guests in their own gardens. 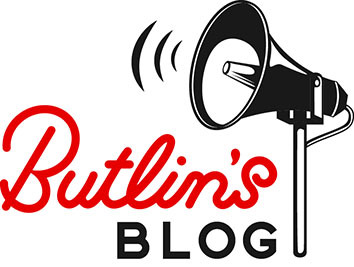 So to help you out, our Head Gardener at Skegness, Jim, has some top tips on what flowers you should be planting to beautify your garden this summer. Our Head Gardener Jim standing proudly amongst the Skegness entrance flowers! The perfect summer time flower. These beauties come into bloom between July and November – so you’ve still got enough time to plant them, and what better opportunity than over the long bank holiday weekend? Dahlias are fast growing flowers that are great for cutting. They need well-drained soil, full sun (so pick the best spot in your garden!) which means lots of watering, especially in hot dry weather. They’re hungry little things so feeding must be regular! They repeat flower meaning they’ll continue to brighten up your garden year on year. Jim’s top tip: when the weather turns and we start experiencing frost, let the frost kill the tops then plant out your Dahlias a week before the last expected frost. Then, dig them up and store the tubers over winter, ready to replant in the spring. These orange and yellow flowers will beautify your garden from spring to late autumn. 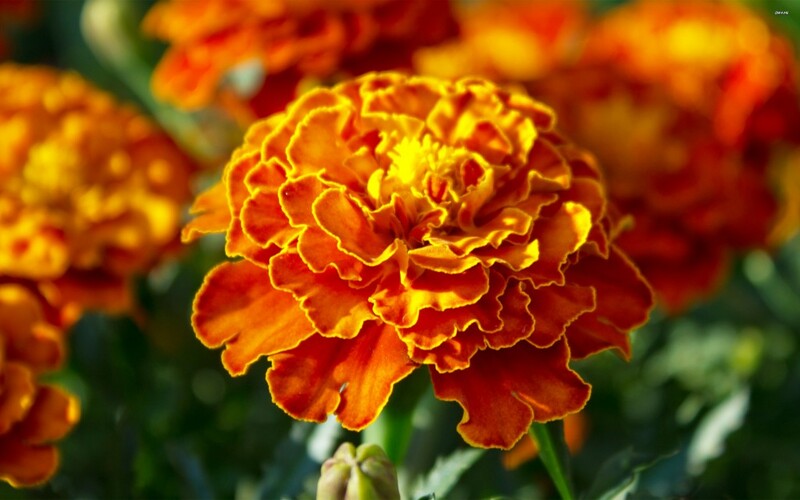 The Tagetes variety of the Marigold, also known as the African Marigold, are hardy plants that are easy to care for. We advise sowing the seeds in early spring and planting them somewhere in the garden that has full sun and well-drained, fertile soil. Water regularly in hot, dry weather. 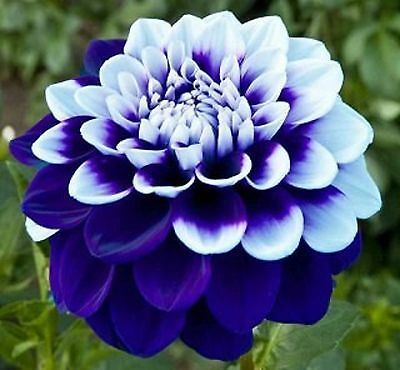 Remove the faded blooms and feed with a liquid nitrogen liquid fertilizer every two weeks, and just like the Dahlia, you should plant them out after the last frost. Why Jim loves: the great thing about these plants is that they resist all kinds of pests and diseases, meaning they’re great natural pesticide! Beautifully delicate. The Zonal Geranium flowers from spring to autumn and comes in a variety of pretty colours including light and dark pink, white and orange. These delightful annual flowers are fast growing which means you need to remove the dead heads regularly. They’re very easy to care for and require full sun and well-drained soil. 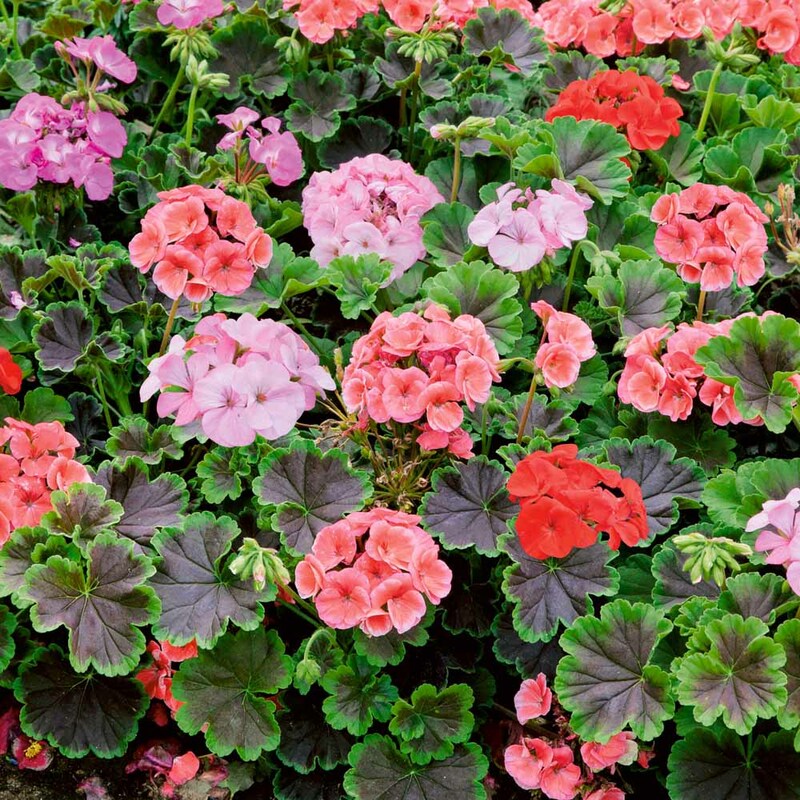 Feed Zonal Geranium’s every two weeks with a high potash fertilizer during growing seasons; the potash increases the potassium content in the plant to assist it in’s water uptake and synthesizing of plant sugars for food. Jim’s top tip: if you’re planting these flowers during the winter, ensure you do so after the treat for frost has cleared. The Flowering Cherry Tree is incredibly attractive and can transfer a garden into a visual and sensual delight. Although they bloom in spring, these trees can make colourful autumn foliage which will continue to keep your garden looking lovely during the not-so-warm-and-sunny months. They’re easy to care for and need to be planted in a full sun site with moist well-drained soil. 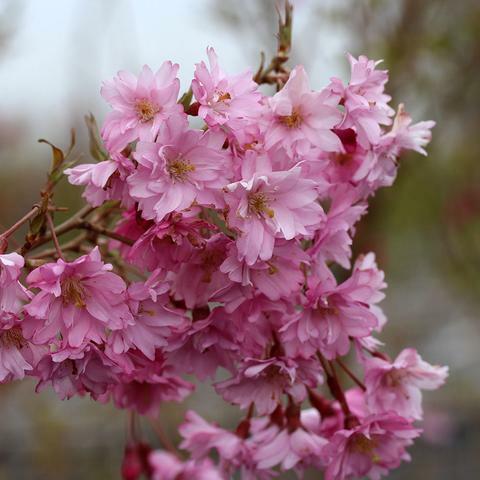 Some varieties of Cherry Tree are fragrant and will add a whole new element to your garden. For smaller gardens, the Prunus and Prunus incisa variations are ideal. Jim’s top tip: the Cherry Tree can grow to 12 metres in height and will spread around 9 metres so be sure to give it plenty of space! 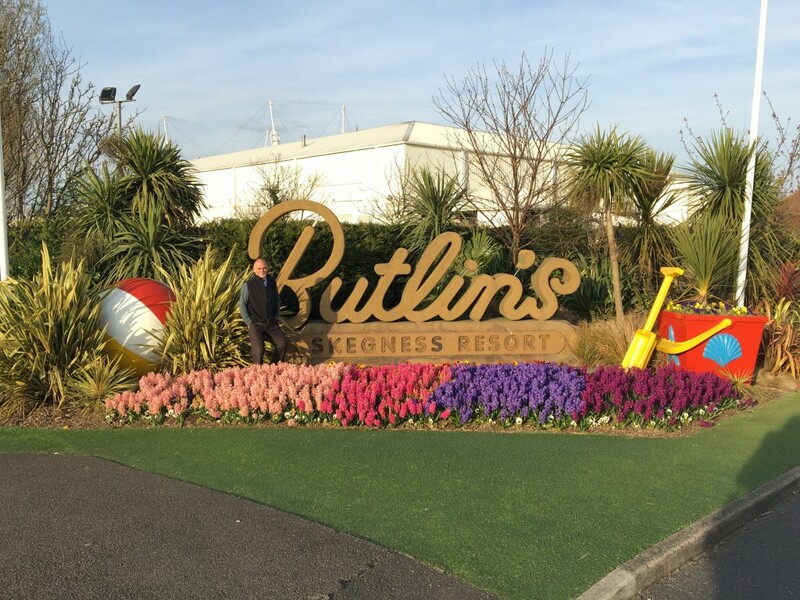 If you’re a frequent visitor to our Skegness resort, there’s a good chance you’ll have bumped into our Head Gardener Jim Clark. Or, you might also know Jim because of the incredible work he does for our official charity partner Great Ormond Street Children’s Hospital; and if you don’t, then have a have a read of our last blog about Jim’s epic marathon run. If you’re planting any of our 4 gorgeous flowers, be sure to send us photos on our social channels – we’d love to see how we’ve inspired you to beautify your garden this summer!